Hey peeps. 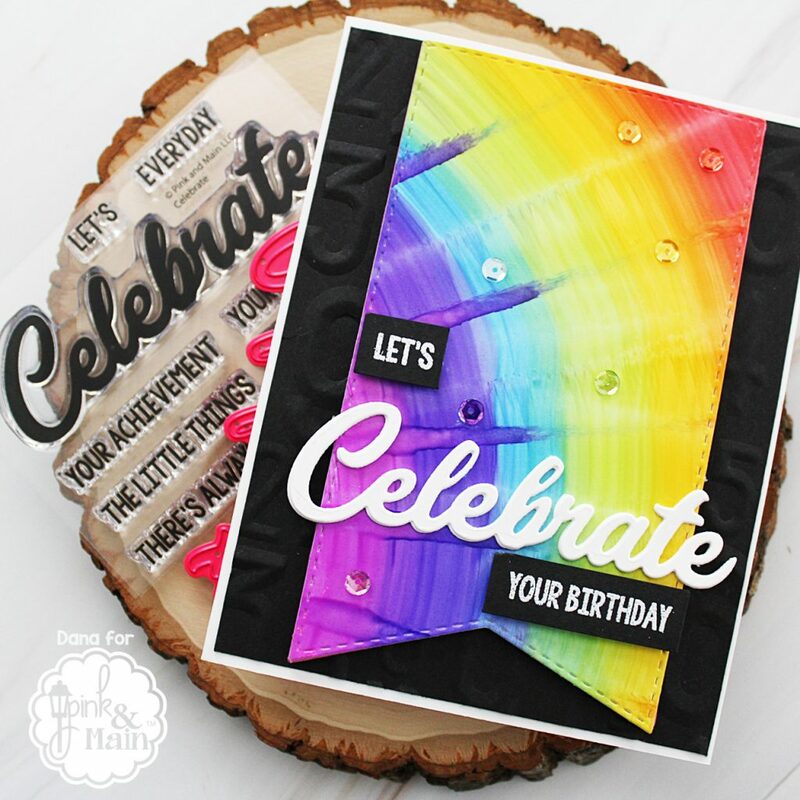 I’m back today on the Pink and Main blog sharing the Celebrate stamp set and coordinating dies. 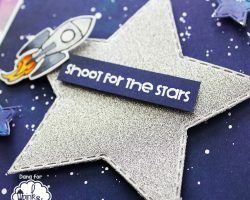 There is nothing better than making a card and finding the perfect die to go with it. I’m a huge font snob (yup I said it) and the font Pink and Main uses for their die cuts is one of my favorites. This celebrate die cut is my all time favorite due to it’s size and style. 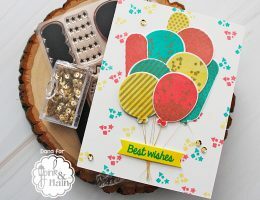 This Pink and Main celebrate stamp set and die has such a variety of ways to make a statement on your cards. 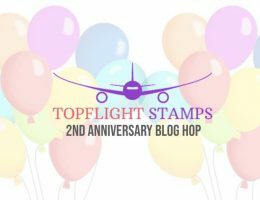 You can also pair it with the Birthday stamp set available over in the Pink and Main shop. 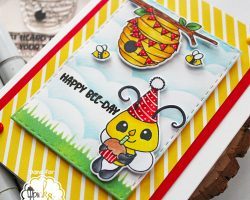 So head on over to the Pink and Main blog where I share how this card came together. I’ll see you over there. Have a great day everyone.